Both Dark Souls II (in its remastered, more difficult guise as Scholar of the First Sin) and Dark Souls III are currently available for 75% off, which is a pretty chunky discount. Dark Souls III is one of the best games on PC, so why not check out some of the others? 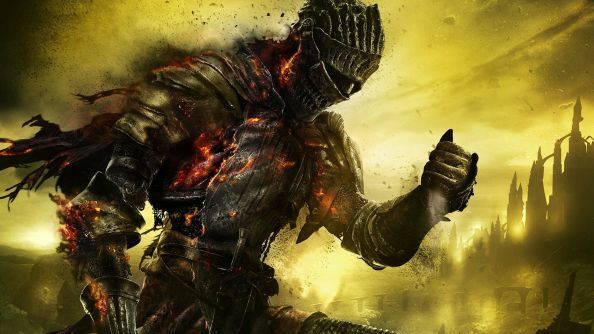 If you’ve already got both the second and third game in the series (and have loads of time to kill this week) you can check out some other great PC games like Dark Souls. Given that you can’t actually buy the original Dark Souls for love nor money at the moment (it was recently pulled from Steam ahead of the release of Dark Souls Remastered) this is a pretty smart move from Humble, who are clearly making the most of the current hype around the series. Dark Souls II is currently available for £7.49, while Dark Souls III can be picked up for £9.99. At time of writing, the sale is set to run for a little over two more days, coming to an end at 18:00 BST on Thursday, May 24, just in time for the remastered release.